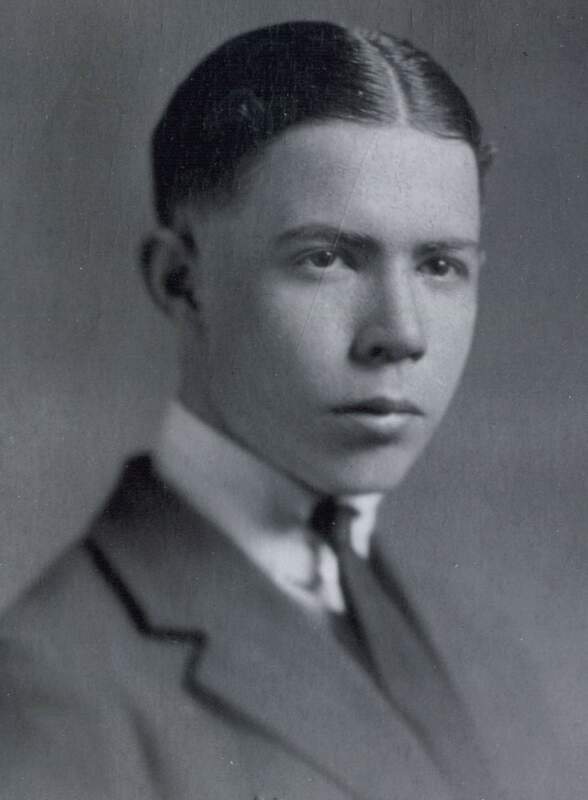 John F. Yancey is the 6th child and 4th son of Robert Yancey II and Agnes Wilkinson. He grew up in the Piedmont area of Virginia, primarily in Mecklenburg and Halifax Counties. John was born about 1810 so he would have been a toddler during the War of 1812. His father was a planter. Robert and Agnes were well-respected members of the communities were they lived. John married the first time to Letitia P. Griffin, daughter of Lewis Griffin and Loraina Unknown on November 14, 1833 in Halifax County, VA. Not much is known about Letitia, as she died young. Letitia and John lived in Halifax County. As his father, John was also a planter. They had five children: Joseph A., Susan, William J., Mildred Letha Passon (AKA Duck), and John B. S. Letitia died before December 1841. Joseph and John died in VA died during the Civil War as noted in a letter much later written by Leander Thomas Asa Wilburn Wilkins Yancey. Susan married John D. Davis and they later moved to Ballard County, KY. William J. married Ann Elizabeth Wood and later William moved to Henderson County, KY. Mildred married William Parran Wilkins. Mildred died in Halifax County and William moved to McCracken County, KY but some of their children moved to Fresno, California. After Letitia died John needed to find someone to help him rear five little children. He met and courted Lucy Wilkins. Lucy is the daughter of John Wilkins and Mildred Parish. She is also the widow of Henry A. Wilkins. It is most likely that Lucy and Henry had one daughter. 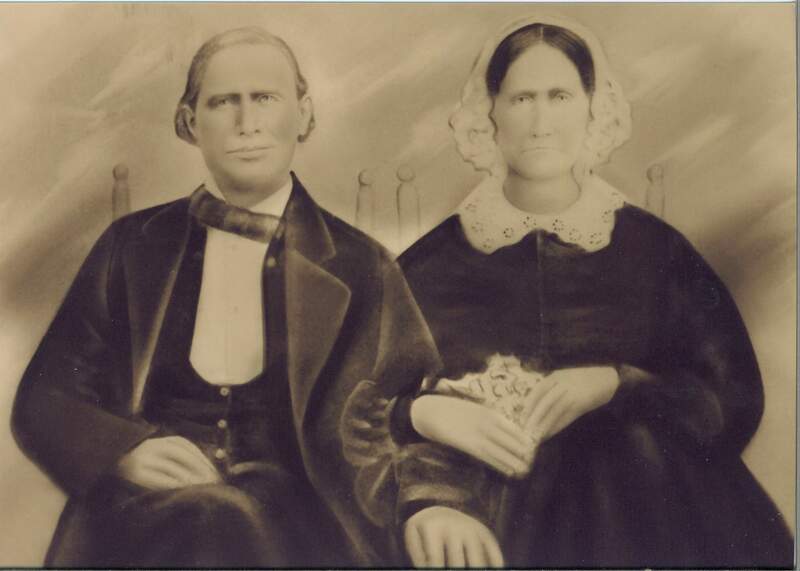 Lucy and John married December 16, 1841 in Halifax County, VA. Lucy and her daughter moved in the Yancey house and quickly became a blended family. John and Lucy had four children: Lurena Agnes, Charles Franklin, Robert Lewis S. Cass, and Leander Thomas Asa Wilburn Wilkins. 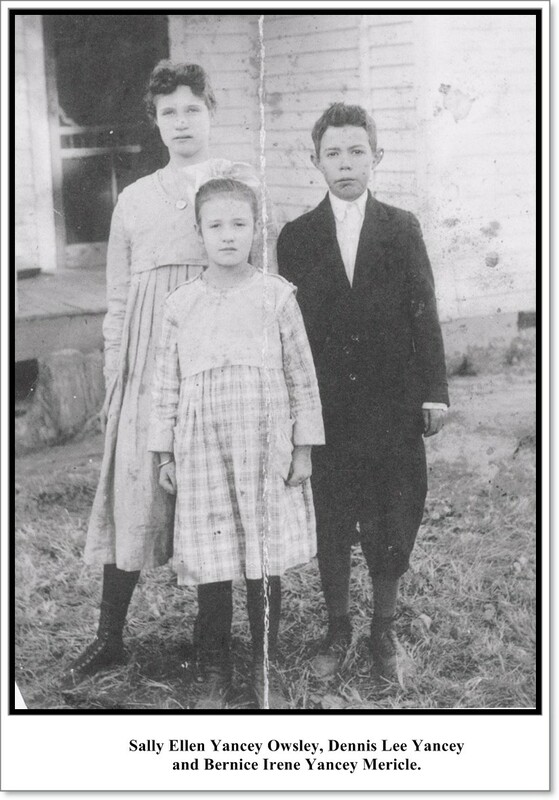 Lurena Agnes married Stephen Richard Wilkins and later moved to McCracken and then to Ballard Counties KY. Charles Franklin married Almary M. Royster and they resided in Halifax County, VA. Robert Lewis S. Cass first married (January 1871) to Elizabeth Matilda Sizemore. She died after they had a baby girl. 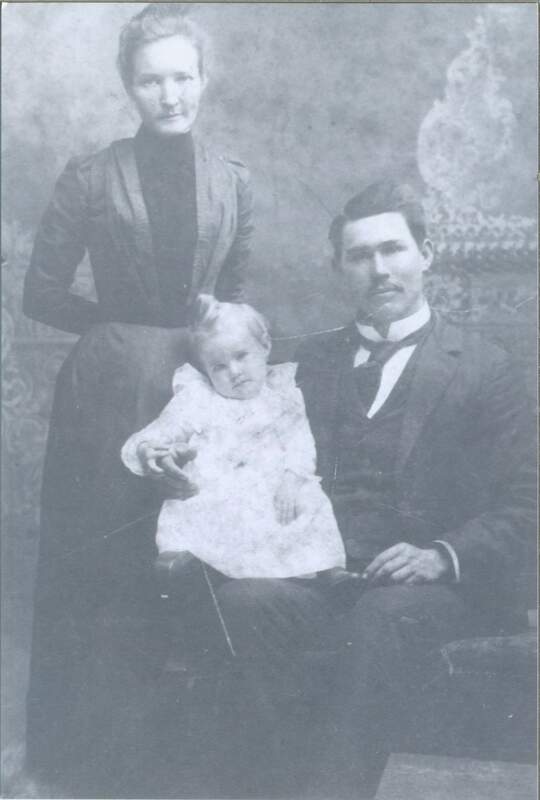 The baby girl was reared by the Sizemore grandparents (Henderson and Elizabeth Sizemore). 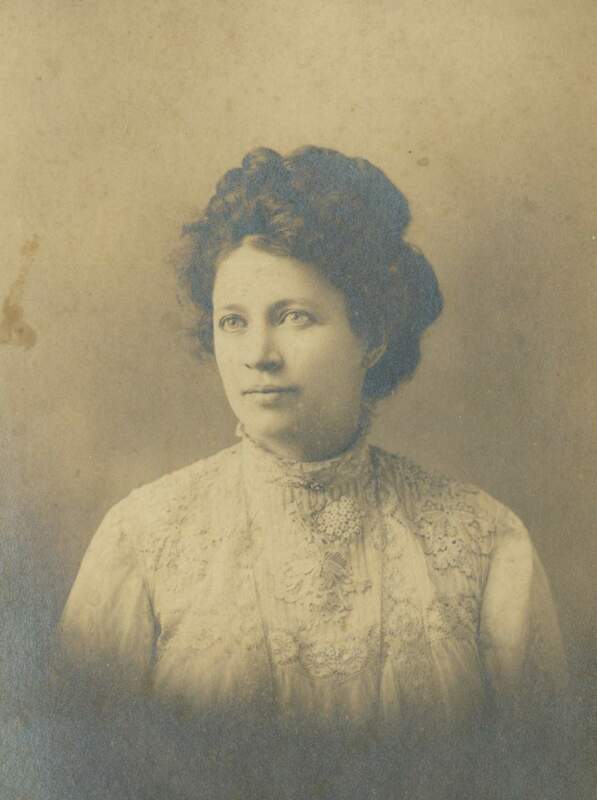 In 1878 Cass married Rosa B. Frazier, daughter of Robert Frazier and Almirra Chandler. 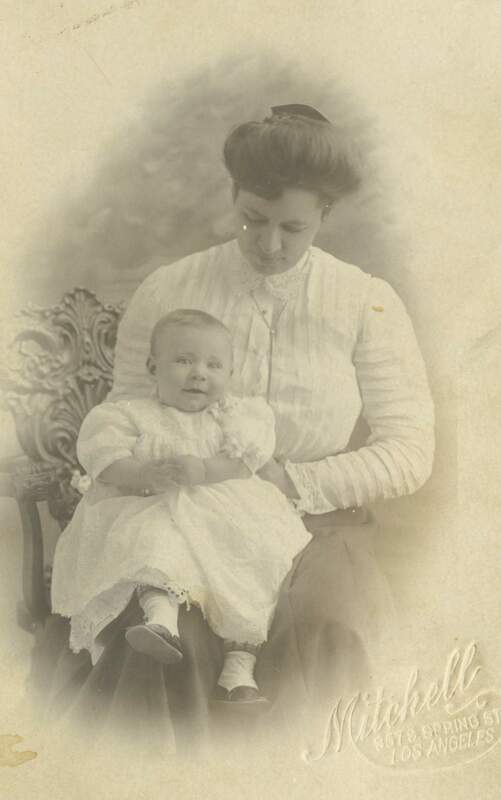 Cass and Rosa B. later moved first to McCracken County and then later to Ballard County, KY. Leander married Julia Frazier sister to Rosa B., January 19, 1871 in Granville County, NC. 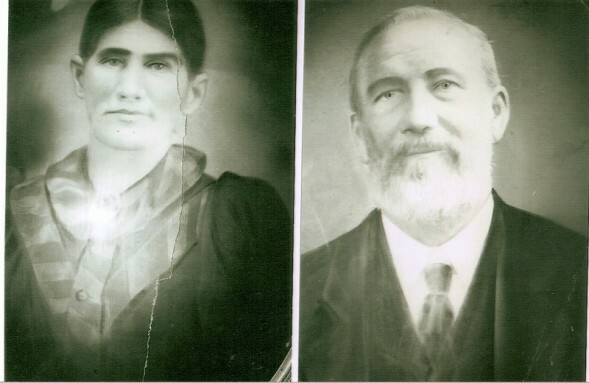 Later Leander and Julia also moved to McCracken County and then to Ballard County, KY. After Julia died Leander married Sallye Porter Jerrell. Leander and Sallye had no children. 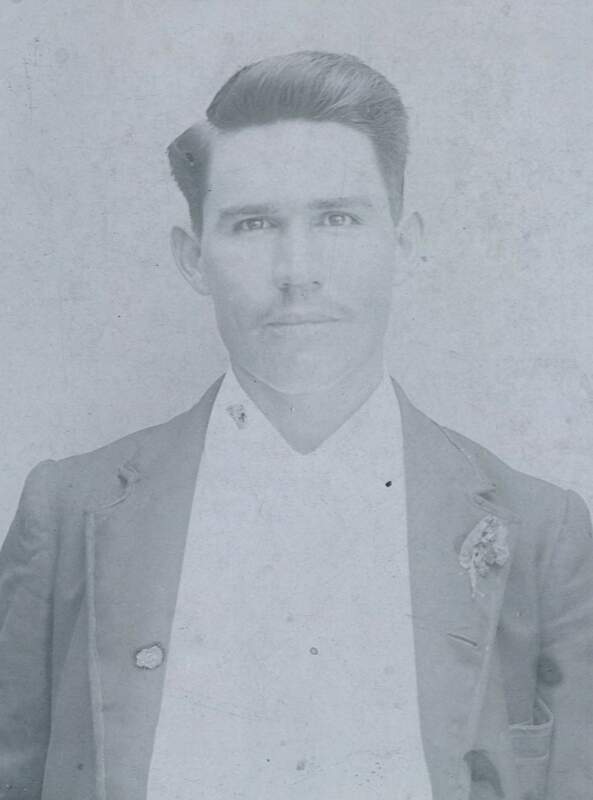 Charles Franklin Yancey served in the North Carolina 12th Infantry, Co. B. He received a Confederate Veteran's Pension until his death. 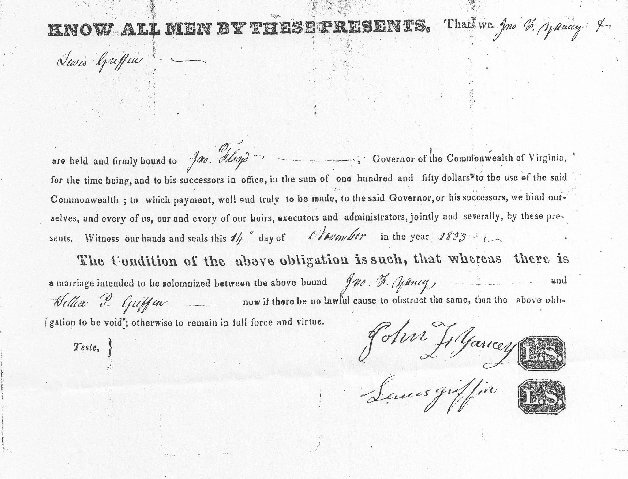 Shortly after his death his wife, Almary applied for and commenced receiving a Confederate Widow's Pension. Charles claimed to be totally disabled. 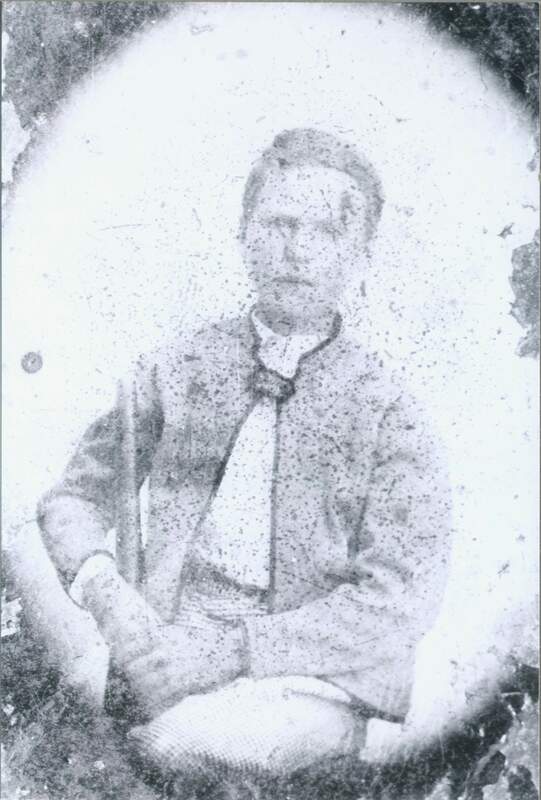 John Davis served in the Confederate States of America, VA Co. G, 59th Regiment, Wise Brigade. 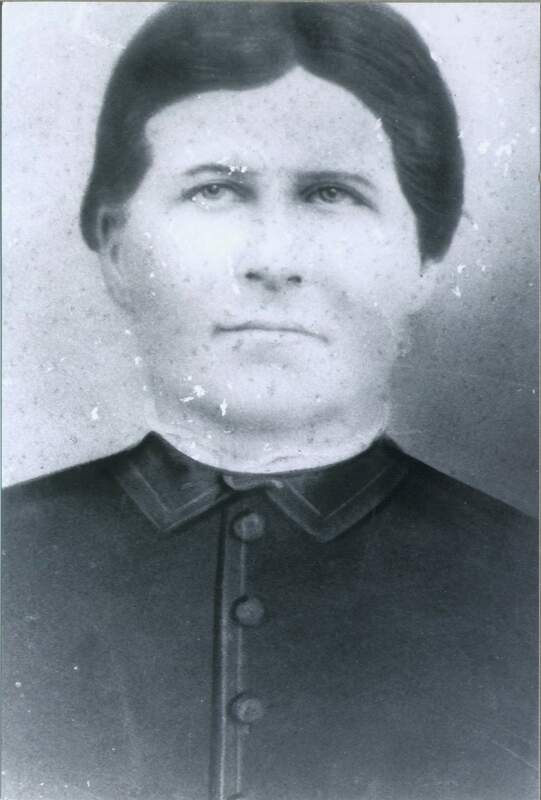 Susan Yancey Davis received a Confederate Widow's pension based on John's service. Late in life, Susan lost her eyesight. She lived with her brother, Leander Thomas Asa Wilburn Wilkins Yancey and his second wife, Sallye Porter Jerrell. 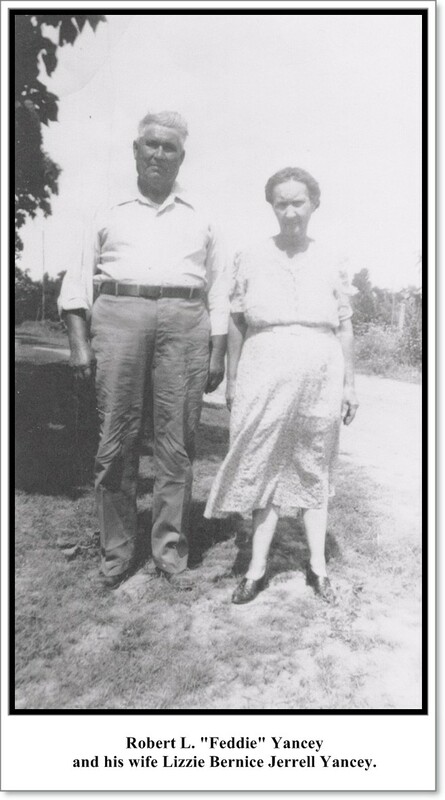 John F. Yancey and Lucy attended Baptist churches. 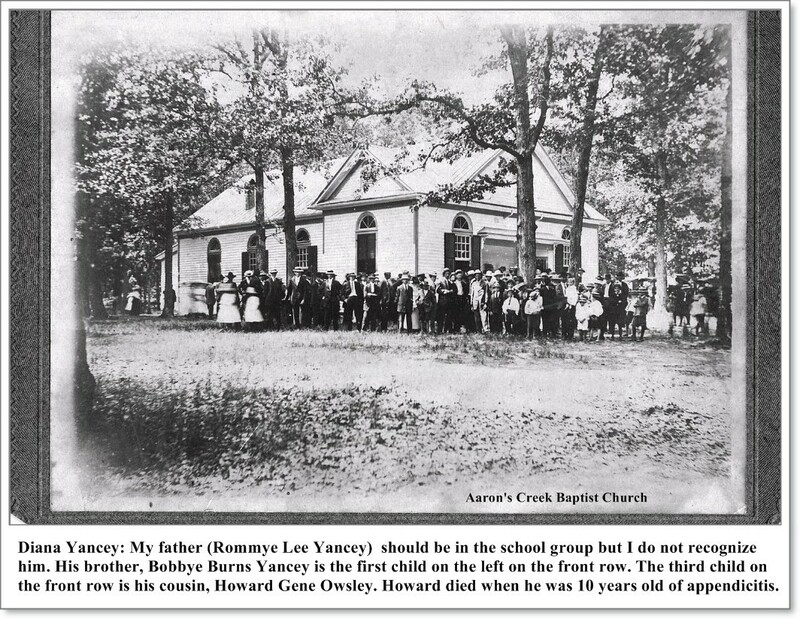 Charles F. Yancey is buried at Aaron’s Creek Baptist Church in Virgilina in Halifax County. 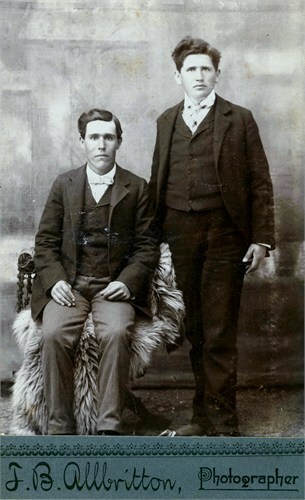 After moving to Kentucky Cass and Leander continued to attend Baptist churches. They attended Oscar Baptist Church. 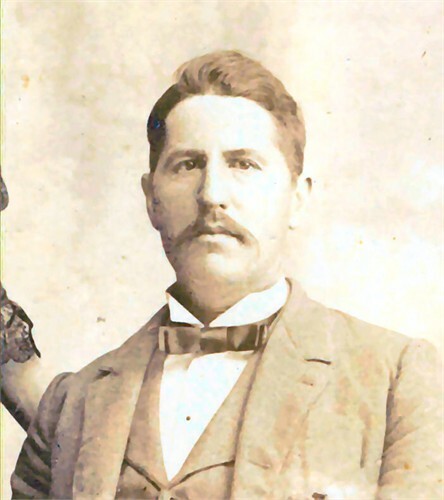 Leander and another member donated land for the Oscar Baptist Church cemetery. Cass was the first person to be buried in the cemetery at Oscar Baptist Church. In a weekly article by Mr. Elliot in a newspaper in Halifax County he mentions John F. Yancey. By that time Lucy had passed as Mr. Elliot refers to him as a widower. He states that John F. is a nice older man. It is not known when William J. Yancey moved to Henderson County but we can narrow for when Leander and Cass moved their families. 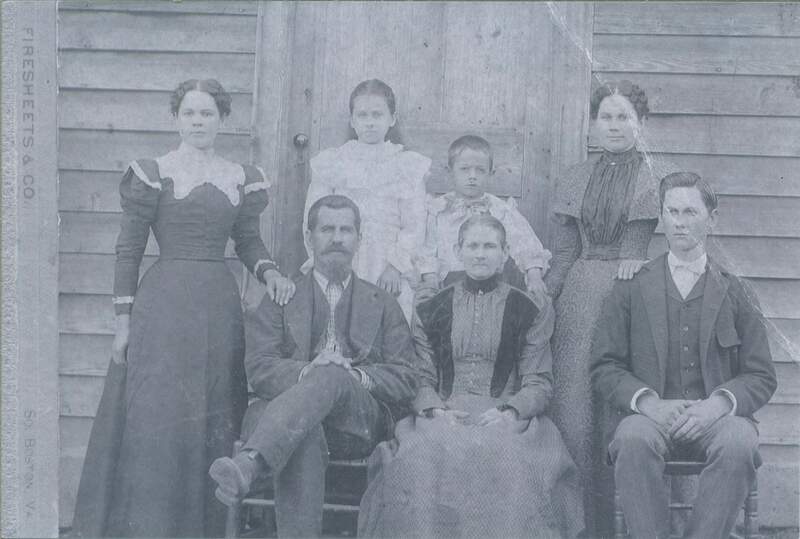 Both families were listed on the 1880 Halifax County Census. Leander and Julia lived with their family in a separate house just down the road. Cass and Rosa B. lived with their family in the house with Lucy and John. I am sure Cass did most of the farming. There are letters written by Julia from Kentucky to her parents in North Carolina, the earliest is dated in 1882. Leander and Julia first lived in McCracken County near Maxon Mills. They later moved near Blandville in Ballard County. 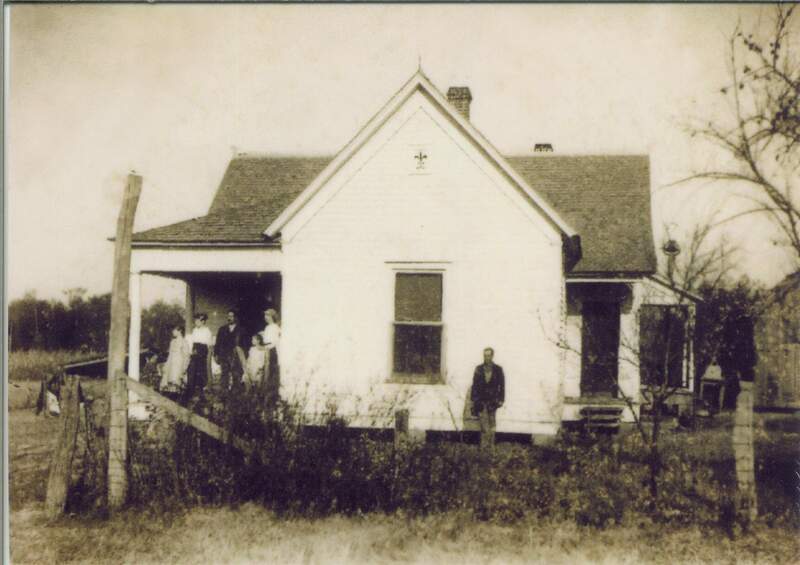 After Julia died Leander purchased property near Oscar, Ballard County. Julia is buried in a private cemetery near Future City, McCracken County. 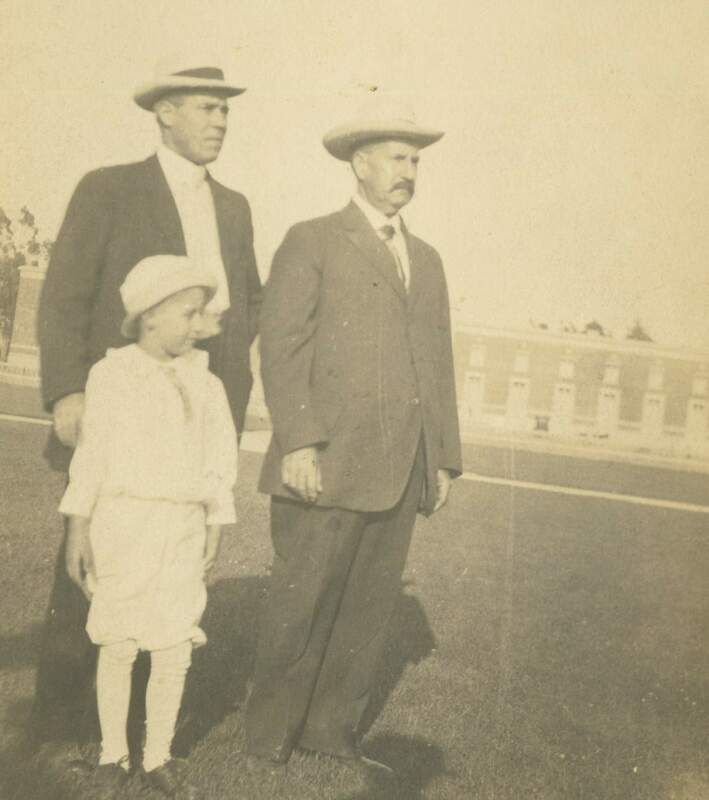 According to family lore Charles, Cass and Leander had decided to move to western Kentucky. They had made plans to ride the train together with their families. The morning they were supposed to board the train Charles had decided to stay in VA. 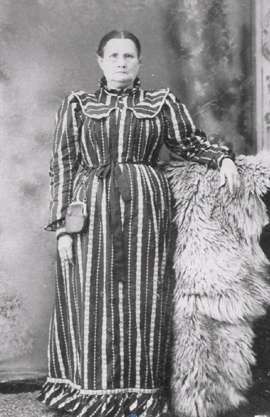 It is not know the exact date of death for Lucy Wilkins Yancey but we know it was between 1880 and 1892. 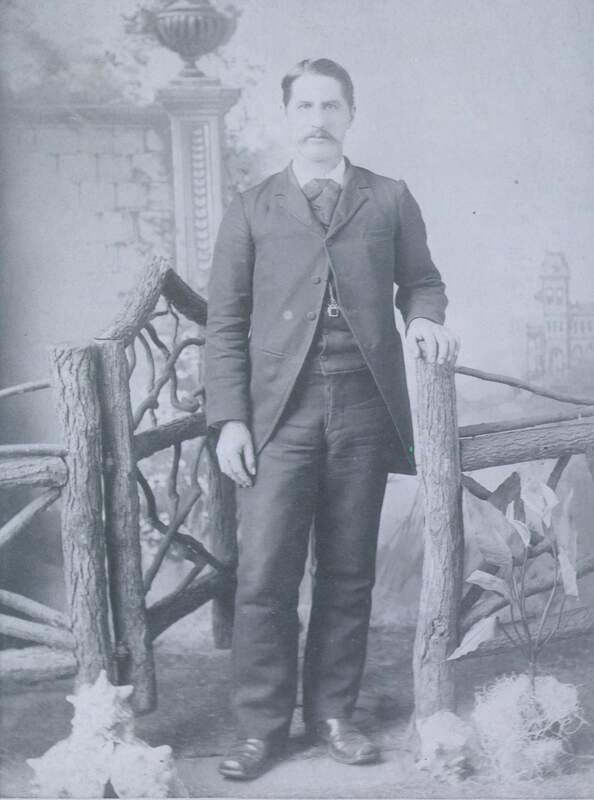 John F. Yancey passed away on July 10, 1892. There are many descendants of John F. Yancey and Lucy Wilkins, now scattered around the country. 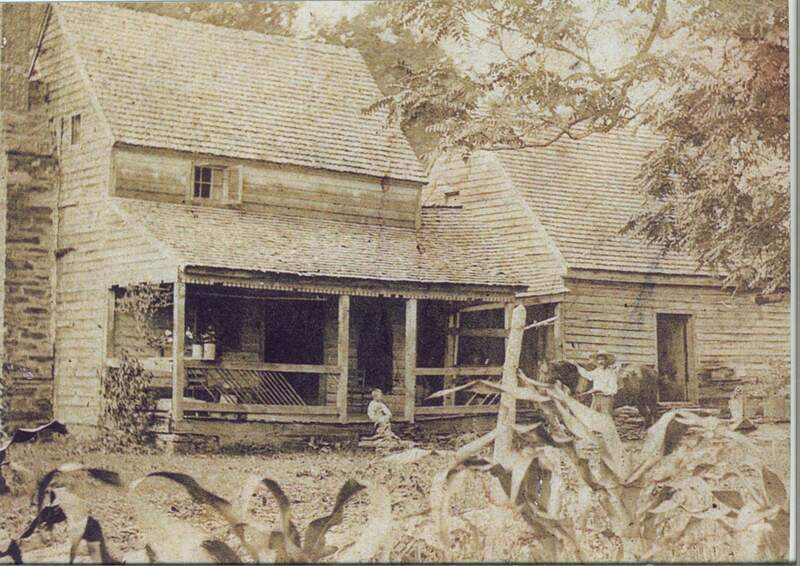 The House of John F. Yancey and Lucy Wilkins in Halifax Co., VA. Robert Cass and Rosa B. also lived in that house. Susan Ann Yancey (daughter of John F Yancey). She married John Davis and moved to Ballard Co., Kentucky. This is Charles F. Yancey (Son of John F. Yancey) and his wife is Almary Royster. They had planned to come to KY when Cass and Leader did but the morning they were suppose to leave on the train the Charles Yancey family stayed in VA. 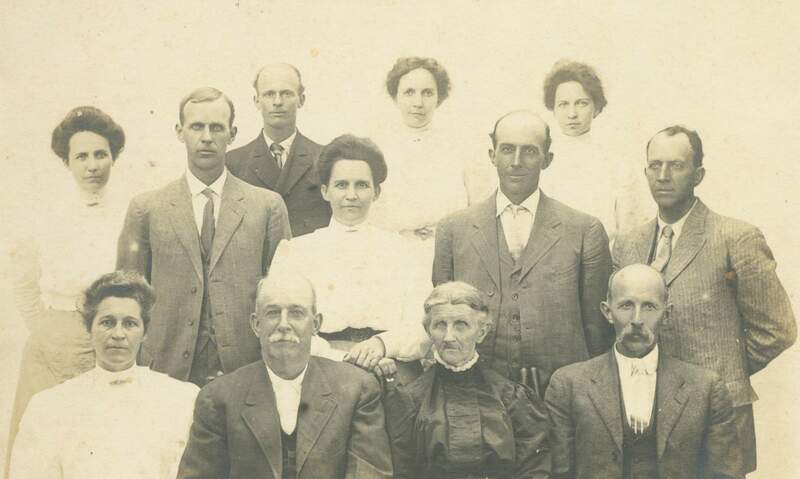 The Wilkins, the older lady in the front line is Mildred "Aunt Duck" (daughter of John F Yancey). They owned a farm and they grew grapes and processed them into raisins. Robert Lafayette Yancey (son of John F Yancey), Lizzie Bernice Jerrell and Tamasia Ann Yancey. 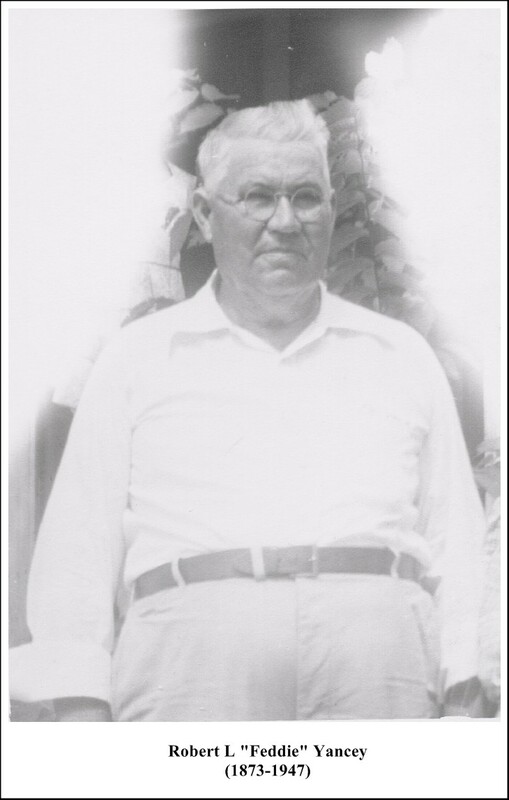 Taken of the barnyard of Leander Thomas Asa Wilburn Wilkins Yancey. 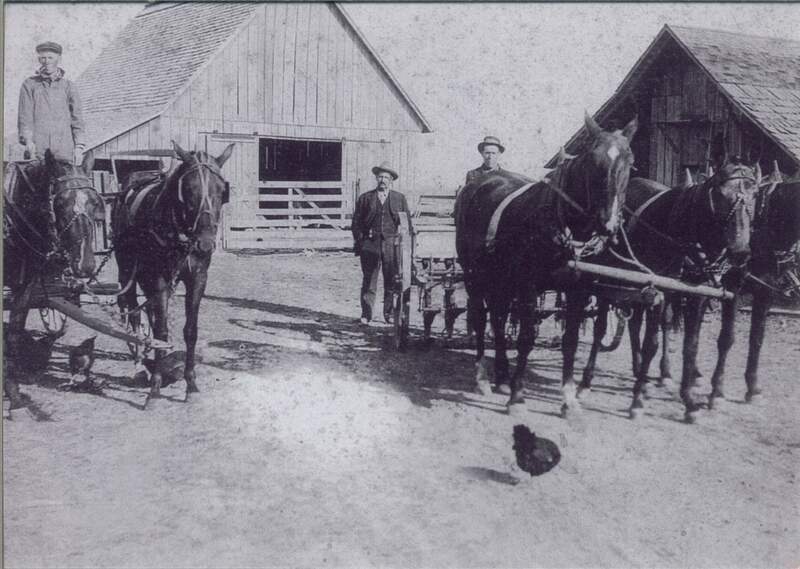 The man standing in the wagon is not known to me but the other man in the other wagon is Ira Yancey. Look Leander has on his suite. and his wife Sallie Porter Jerrell. This house still stands on Smokey Road, Oscar, Ballard County, KY.
Sallie Porter Jerrell, Dennis Lee Yancey and Leander Thomas Asa Wilburn Wilkins Yancey (son of John F Yancey). 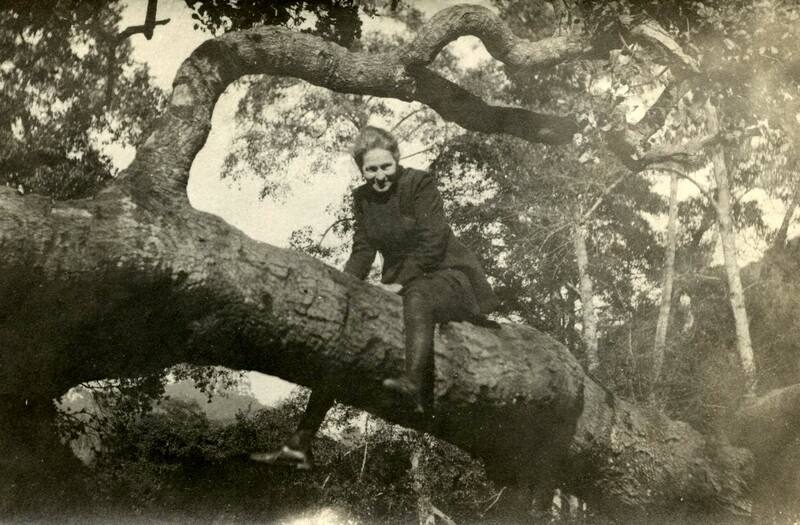 This is Sallie Porter Jerrell Yancey in a tree in CA. She is laughing about something. Sallie is the older sister of Lizzie Bernice Jerrell. This is a photo of Lottie Morgan who was married to Archille DeFahlo Yancey. They resided in CA and had two children Lee Morgan Yancey and Lottie Morgan Yancey. Lottie died shortly after birth. Uncle Tinnie Ross Yancey. He is a son of Leander Thomas Asa Wilburn Wilkins Yancey and Julia Frazier. Tinnie went to stenographer school in Paducah. He learned his trade so he moved to Houston, TX and eventually started a business as a stenographer. He had a partner in this business and it was doing well. Tinnie became ill and eventually had to sell his part of the business. He came back home via the train. 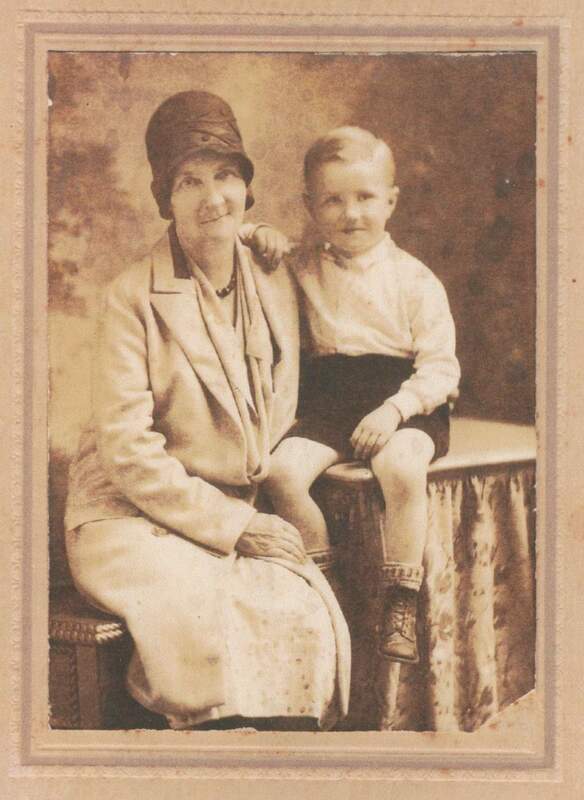 I remember my Aunt Sallie told me she rode in the wagon with Leader (her grandfather) to meet the train Tinnie was on. It should be noted that Tinnie was a twin, his sister died in VA when she was four months old, she choked on a chicken bone. He is buried at Oscar Baptist Cemetery. Archille in the ocean with young Lee Morgan Yancey. Lottie Morgan and Lee Morgan Yancey. Lee later married but they did not have any children. His wife told me he had hired someone to do his Morgan genealogy and he is suppose to be related to J. P. Morgan. This was taken in CA while Leander and Sallie were visiting. Its Archille, Lee and Leander. 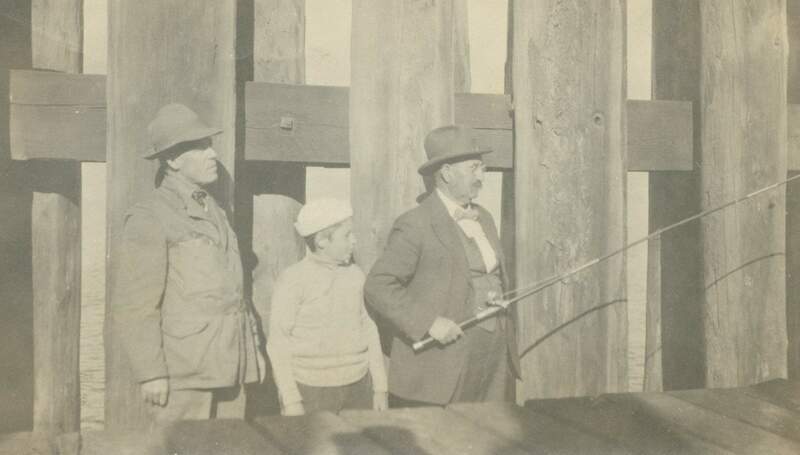 See Leander dressed in a suite and fishing? 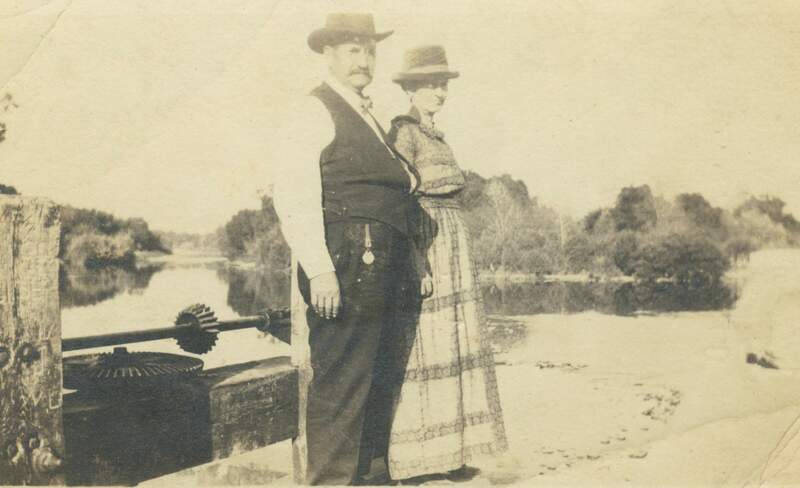 Leader Thomas Asa Wilburn Wilkins Yancey and Sallie Porter Jerrell Yancey photo taken in the California Desert. This was taken in California. The couple to the right side is Leander and Sallie Yancey. 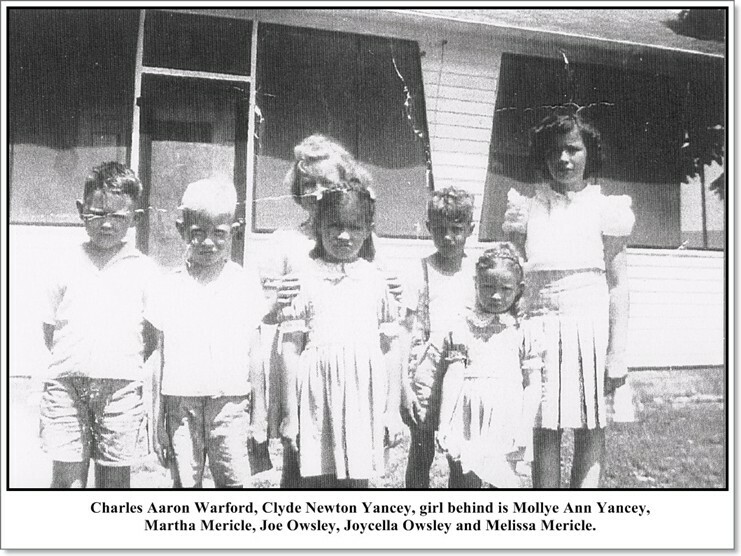 Archille Defallo Yancey is in the middle and the couple on the left side are Lottie Morgan's parents. Lizzie Bernice Jerrell Yancey and Bobbye Burns Yancey. He is her first grandson. When he was born his parents lived with Lizze Bernie and Feddie Yancey. Feddie is a younger brother to Archille. 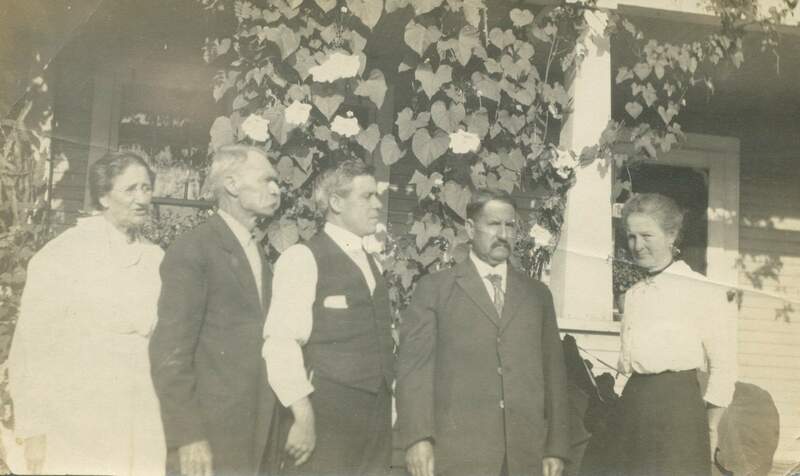 Leander Thomas Asa Wilburn Wilkins Yancey and his second wife, Sallie Porter Jerrell, visited several times to the California Yancey's. 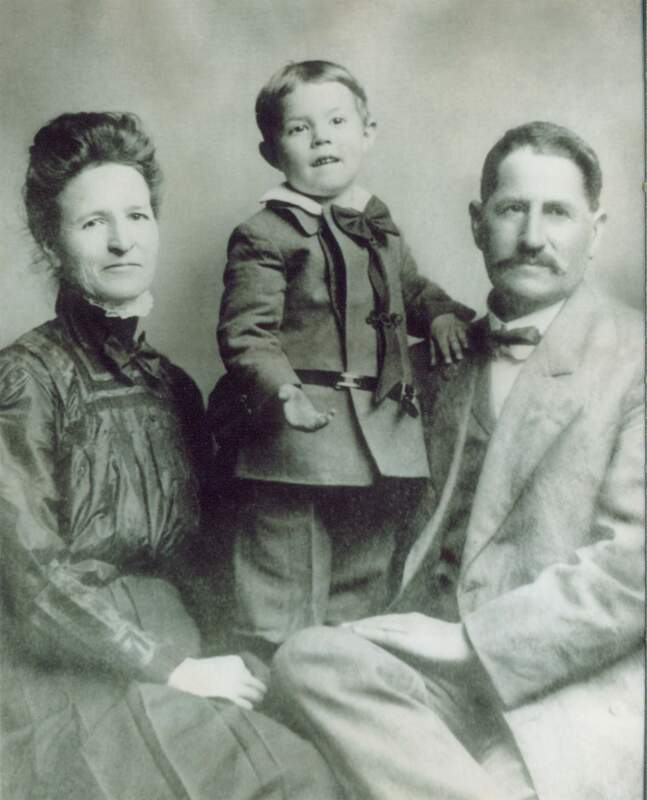 This is a photo of Archille, Lee and Leander Thomas Asa Wilburn Wilkiins Yancey. Arhcille DeFalo Yancey, His parents are Leander Thomas Asa Wilburn Wilkins Yancey and Julia Ann Frazier. 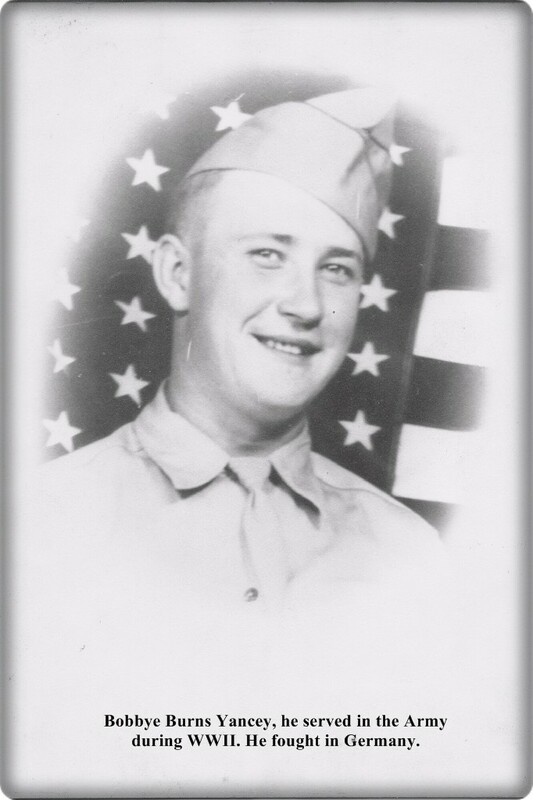 He was born in Halifax Co., VA and with his parents moved to McCracken County, KY and then to Ballard Co., KY. 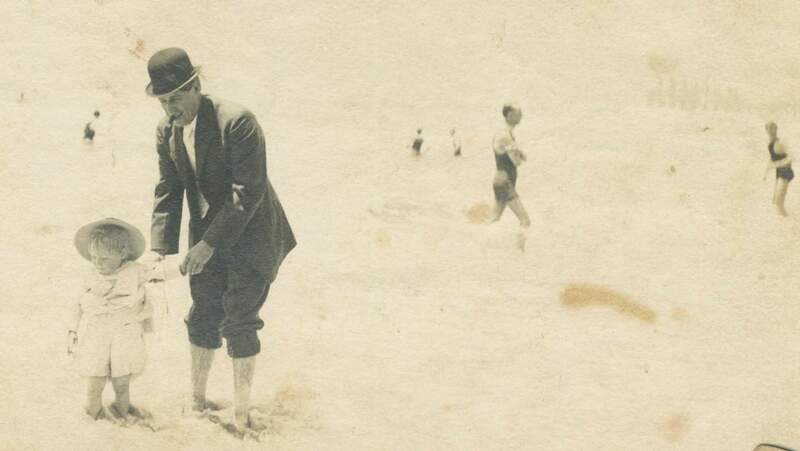 When he became of age Archillie went to California to see his fortune. He married Lottie B. Morgan. Lee Morgan Yancey, shortly after he was born. Parents are Archillie Defalo Yancey and Lottoe Morgan. Julia Ann Frazier, wife of Leander Thomas Asa Wilburn Wilkins Yancey. Her father was Robert Frazier and her mother is Almary Chandler. Julia is the sister of Rosa B. Frazier and she married Robert Cass Yancey, brother of Leander Thomas Asa Wilburn Wilkins Yancey. Brothers married sisters. 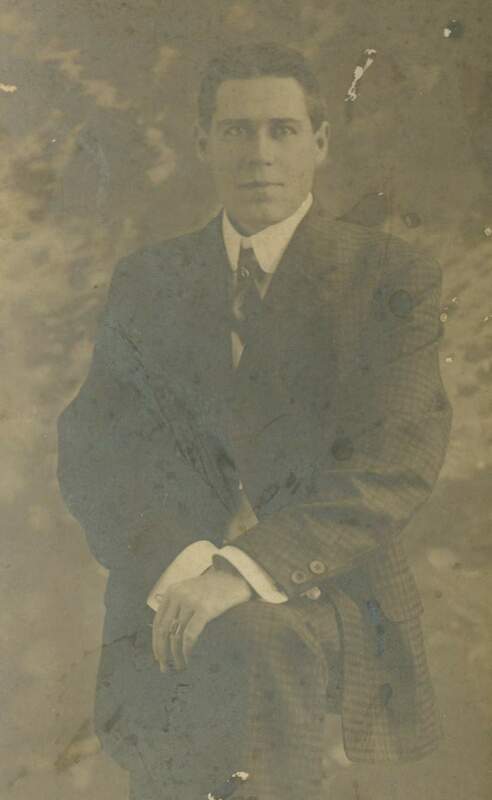 Archille defalo Yancey, oldest son of Leander Thomas Asa Wilburn Wilkins Yancey and Julia Frazier. Robert Lafayette "Feddie or Fed" Yancey He is the second son of Leander Thomas Asa Wilburn Wilkins Yancey and Lucy Wilkins. 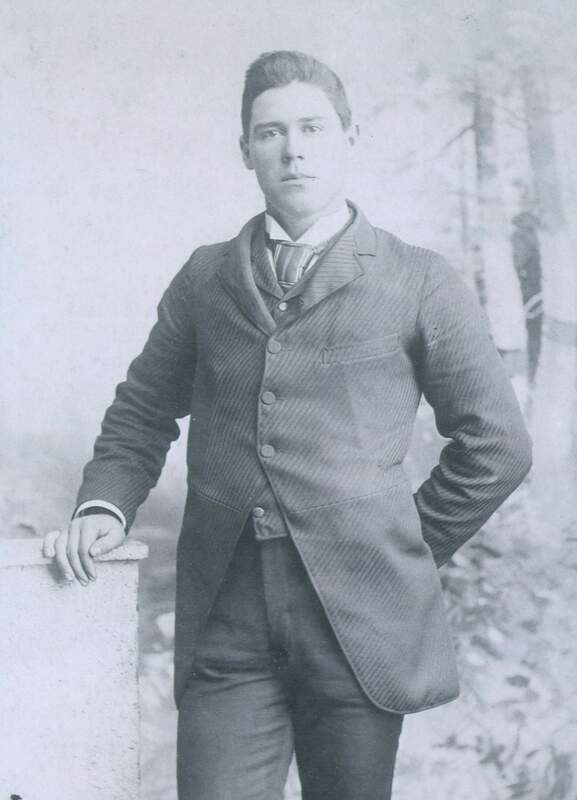 William Rommye J. Yancey, son of Leader Thomas Asa Wilburn Wilkins Yancey and Julia Frazier. Photo Taken at Oscar Baptist Church. Leader is at the bottom right hand corner. Two of his sons are in the photo: Ira and Tinnie Ross. 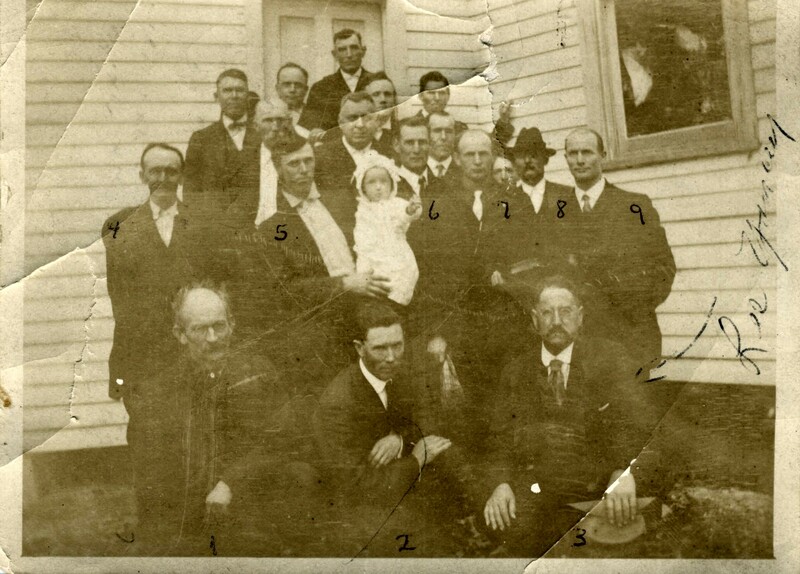 Robert Cass Yancey is also in the photo, I think he is standing behind the baby. Tamasia Ann Yancey Warford, Sallie Ellen Yancey Owsley, Bernice Irene Yancey Mericle and Dennis Lee Yancey. 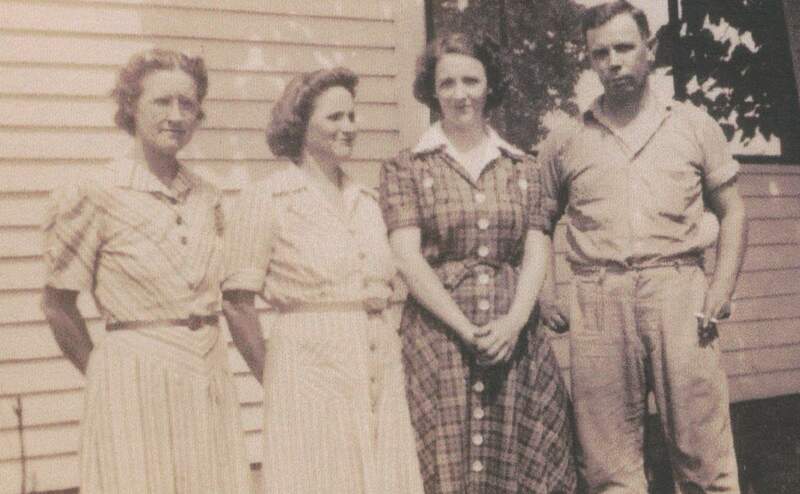 This is my grandfather and his three sisters.